A power outage that leaves you without lights, hot water and heat can compromise your comfort and safety if you're not prepared. There's no way to predict how long an outage might last, but planning ahead and having a three-day supply of necessities on hand can make it easier to cope. 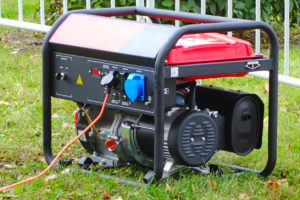 A Summertime Power Outage: Are You Prepared?